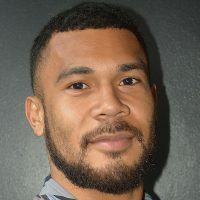 The ACT Brumbies are confident they have the back-row depth to cover the loss of Fijian Rob Valetini, who is set to join star flanker David Pocock on the injury list. 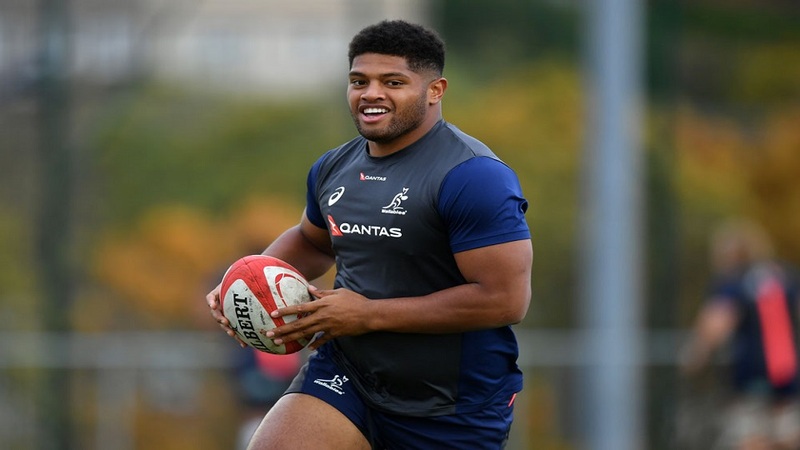 Valetini is expected to be ruled out for a handful of weeks after damaging ligaments in his knee in the Brumbies’ tight win against the NSW Waratahs last week. The full extent of the damage will be known when he has scans after another devastating injury blow for the 20-year-old just days after signing a two-year contract extension. Valetini played just three games last year after twice damaging his medial ligament.